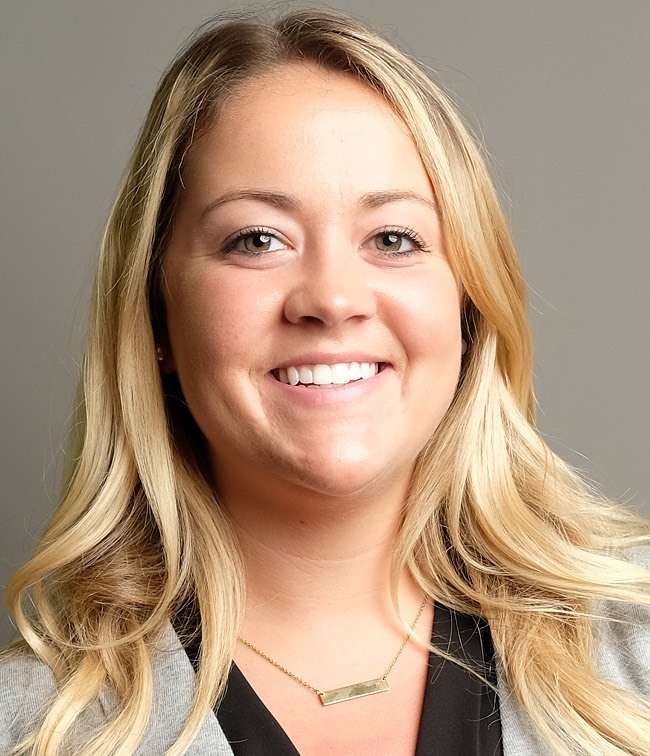 Madeline Devine has joined Media Logic as an account executive. In this role, Madeline will manage projects for a number of Media Logic healthcare clients. Prior to joining Media Logic, Madeline worked as a media planner for Initiative, an IPG agency, in New York City. She has experience in healthcare marketing and sports and entertainment marketing. Madeline is a Siena College alumna and is from Albany, NY.